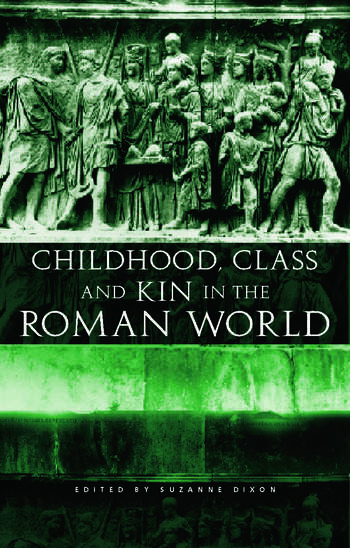 It can be difficult to hear the voices of Roman children, women and slaves, given that most surviving texts of the period are by elite adult men. This volume redresses the balance. The result is an up-to-date survey of some of the most exciting avenues currently being explored in Roman social history.